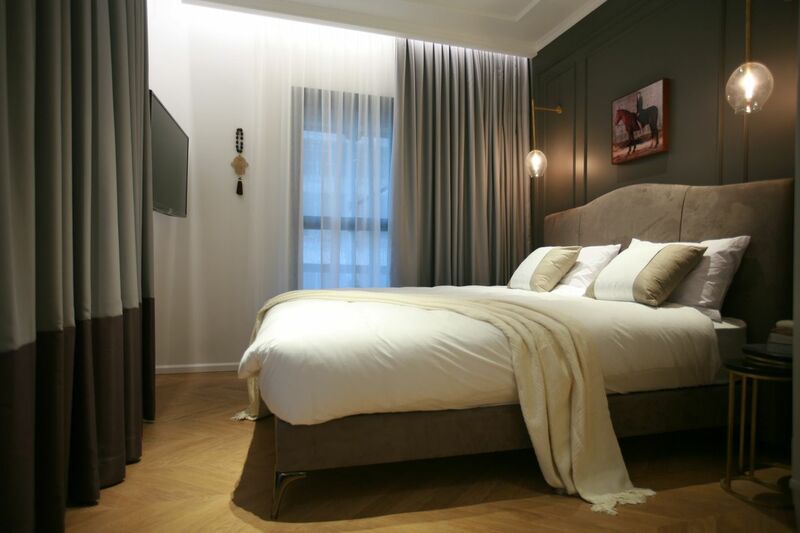 New boutique hotel the Jacob Samuel, located on the crossroads of Dizengoff and Arlozorov Streets, is to open in December. Twenty two rooms (14 of which have balconies) are available across six categories: Five Single rooms (15m²), two Classic (21m²), eight Deluxe rooms (21m² plus a balcony), Superior room which is handicapped accessible (27m²), four Grand Deluxe rooms (27m² plus a balcony), and two Penthouse Suites (33m² plus a balcony). Grand Deluxe rooms and Penthouse Suites both provide a living room space, a bath and a shower, and can sleep up to three adults or two adults and one child. “Rooms have been designed to emit a sense of timeless luxury and a European vibe, right within the center of Tel Aviv,” expresses Brill. Rooms are all triple glazed, designed with Israeli furnishings and feature a queen size bed, Nespresso machine, SMART technology, marble bathrooms with Sabon toiletries, and bathrobes and slippers. A room service menu is available in addition to mini bar packages.